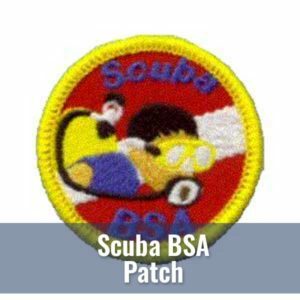 The new Scuba Diving Merit Badge was approved by the BSA National Council in December 2009. 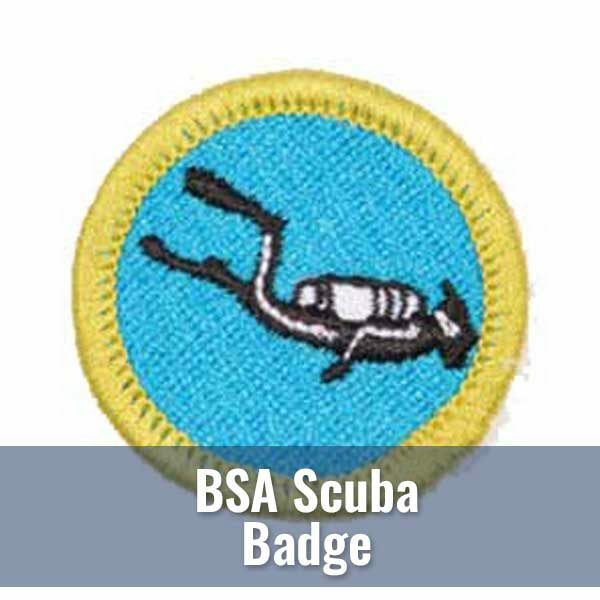 The program at Diver’s World will provide certification as a NAUI Scuba Diver (or NAUI Junior Scuba Diver) for Scouts as required by the merit badge. Adult leaders are also welcome to attend the program with their Scouts and will receive the NAUI Scuba Diver certification. Diver’s World is proud to have Larry Schaller (NAUI #11653) as one of our instructors. Larry is a BSA Order of the Arrow Leader who has been involved with scouting for many years including the Scuba experience at Jamboree. Larry is the region’s BSA Scuba Merit Badge counselor and is able to sign off on Scout blue cards. If earning a scuba merit badge interests you, scouts must become a fully certified scuba diver. 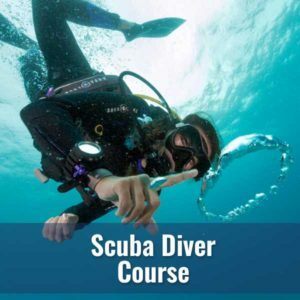 Please click on the Scuba Diver course below for more details. 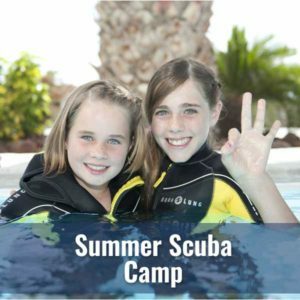 As long as you are 12 years or older and in good physical condition, you can enroll in a Diver’s World Scuba Diver course.